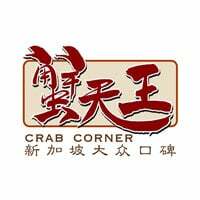 Spotting a dearth of seafood restaurants within West Singapore, Crab Corner fills the gap with its extensive menu of seafood and Chinese cuisine. 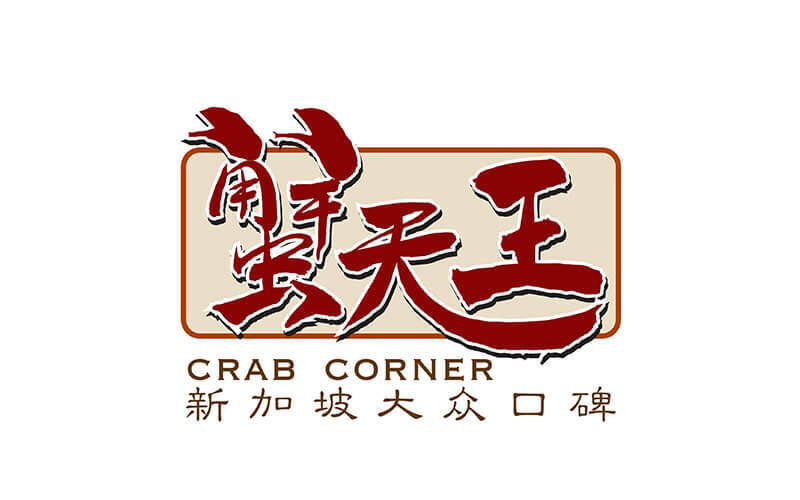 The restaurant was founded by two crab-lovers who wanted to share their passion for well-cooked crabs and seafood by hiring experienced chefs and staff to serve up local savoury flavours. Amongst the popular dishes served are favourites like Singapore chilli crab, golden shredded egg lobster, Peking duck, and more.